Located in the Piney Woods of southern Mississippi, the northern half of Forrest County is traversed by the Pascagoula River. Formally established on 6 January 1908 from land ceded to the United States by the Choctaw Nation, Forrest includes the area formerly comprising the Second District of Perry County. The county is named for Nathan Bedford Forrest, Confederate general and first grand wizard of the Ku Klux Klan. 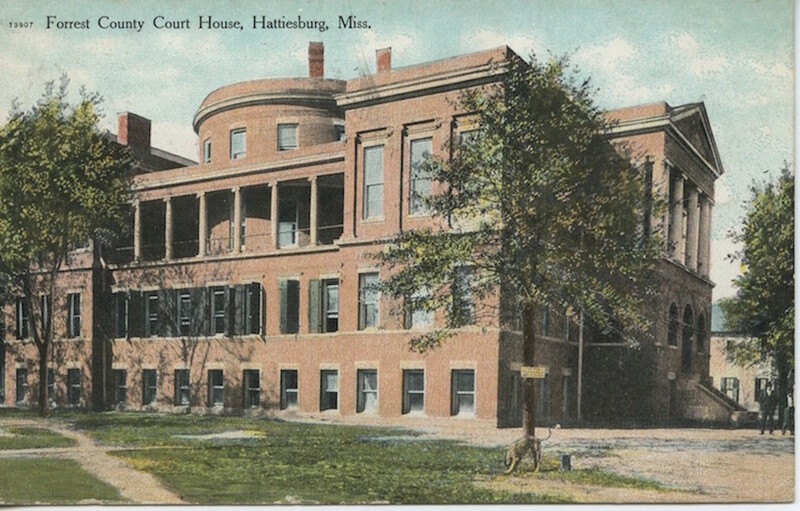 Hattiesburg, the county seat, takes its name from Hattie Hardy, the wife of the city’s founder, Capt. W. H. Hardy. At its first census in 1910, Forrest County had a population of 20,722 and was 65 percent white. Forrest grew quickly as the railroad hub of the Piney Woods region and educational center of southern Mississippi. 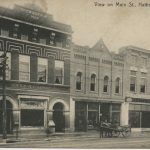 The founding of Mississippi Normal College (now the University of Southern Mississippi) in 1910 was a momentous occasion for both the county and the city of Hattiesburg. Mississippi Woman’s College, which later became William Carey University, opened in Hattiesburg the following year. Forrest County’s population grew to 30,115 by 1930, with the county’s racial profile remaining largely unchanged as whites made up two-thirds of the population. Forrest was one of the few counties in Mississippi at the time with more nonagricultural laborers than farmers: as the Great Depression set in, the county had 2,244 industrial workers and just 1,026 farm owners and tenants. 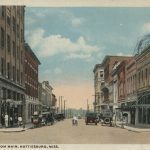 With the growing city of Hattiesburg and its population of 13,270, Forrest was also one of the five Mississippi counties with more urban dwellers than rural residents. Forrest had a small but substantial immigrant population of about 200, with Russians making up the largest group. 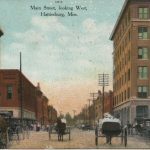 Writers have been a crucial part of the creative life of Hattiesburg and Forrest County. 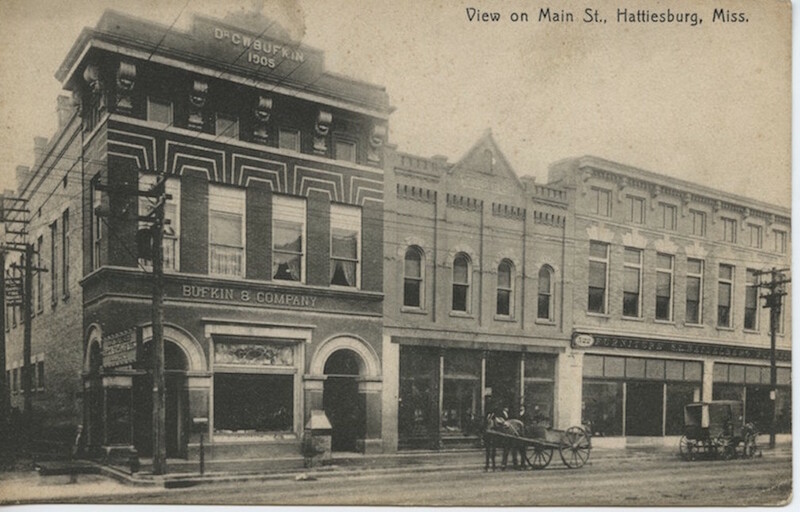 Novelists James Street and Elliott Chaze as well as several other authors developed their skills while working for the Hattiesburg American. Cliff Sessions went to the University of Southern Mississippi and worked in radio before becoming one of the most notable journalists of the civil rights era. P. D. East’s publication, the Petal Paper, developed a reputation in the 1950s for unconventional and challenging work. Other local writers, such as poet Angela Ball, fiction writer Frederick Barthelme, and scholars including Noel Polk and Neil McMillen have taught at the University of Southern Mississippi. 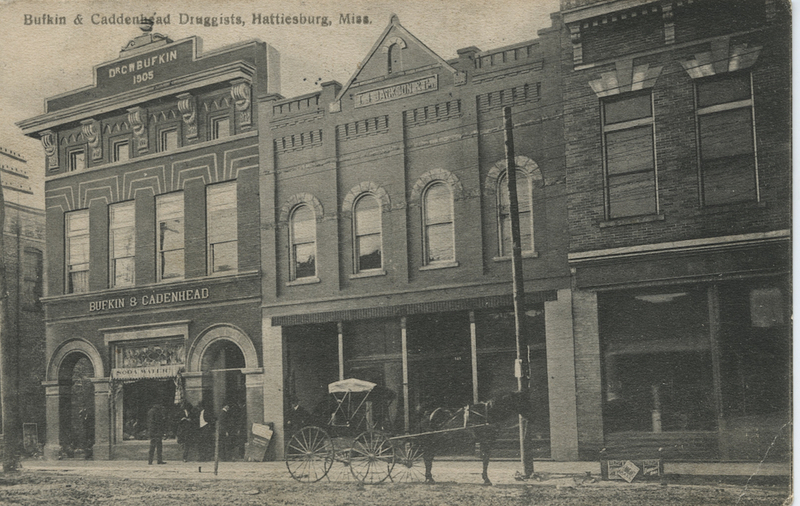 Hattiesburg has long been a media leader. 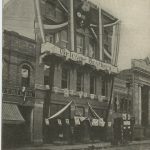 WDBT was one of the first radio stations in Mississippi, while WDAM was one of the state’s first television stations. Forrest County was also an important stop on the High Hat Chitlin’ Circuit. 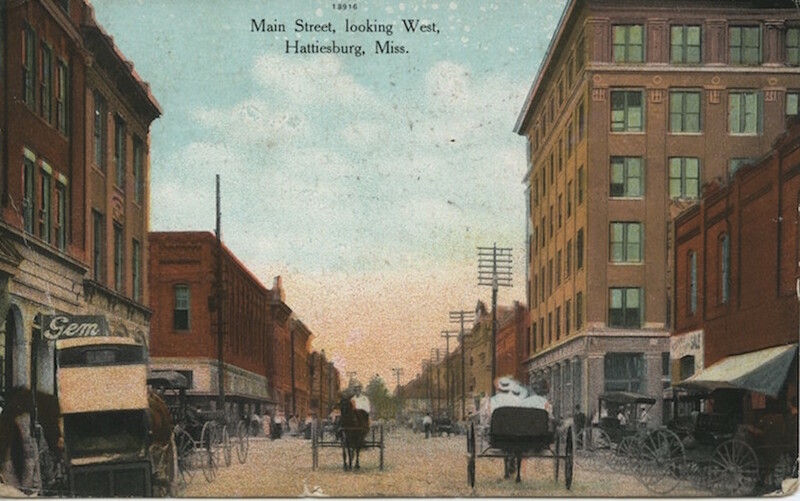 Hattiesburg has played a significant role in Mississippi’s labor history. 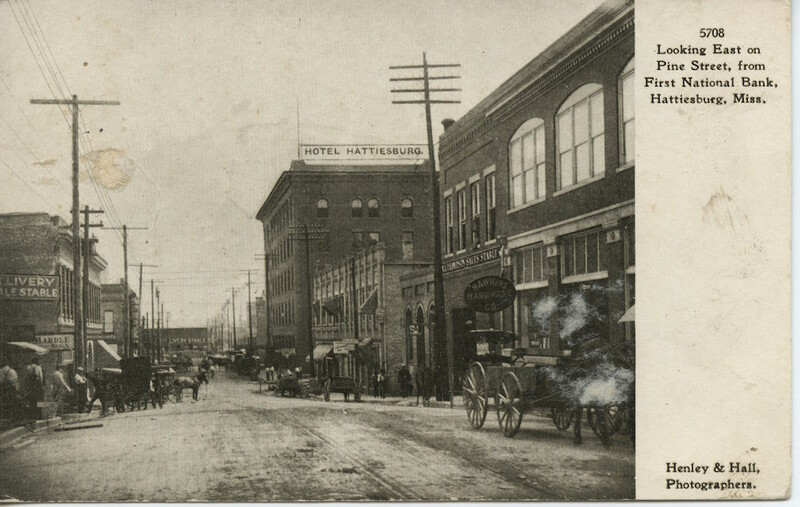 The city was the site of substantial Knights of Labor activity, and Hattiesburg fireman Ray Bryant became the first president of the state AFL-CIO. 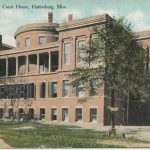 In 1911 nursing organizer Jennie Mae Quinn started the Hattiesburg Association of Graduate Nurses, the first group of its kind in Mississippi. 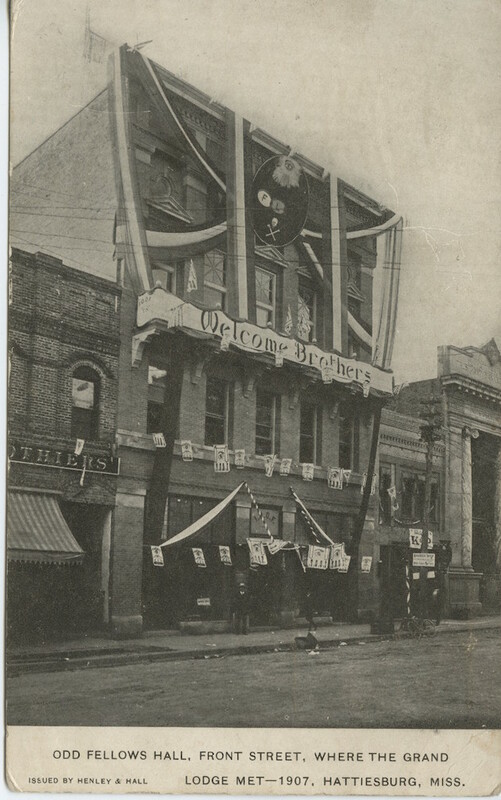 Mississippi’s first Federation of Business and Professional Women’s Clubs also started in Hattiesburg. Forrest County was home to a number of civil rights activists as well as the site of some of the movement’s tragedies. Victoria Gray Adams, a founder of the Mississippi Freedom Democratic Party, was born in Palmer’s Crossing in 1926, and Dorie and Joyce Ladner were born in the same community in the 1940s. In 1955 Forrest County native Clyde Kennard applied to become the first African American to attend what is now the University of Southern Mississippi. His application was denied, and he spent considerable time in jail on dubious charges. Vernon Dahmer, a business owner and leader of the National Association for the Advancement of Colored People (NAACP), spearheaded voter registration movements in his home county until 1966, when he was murdered by members of the Ku Klux Klan. 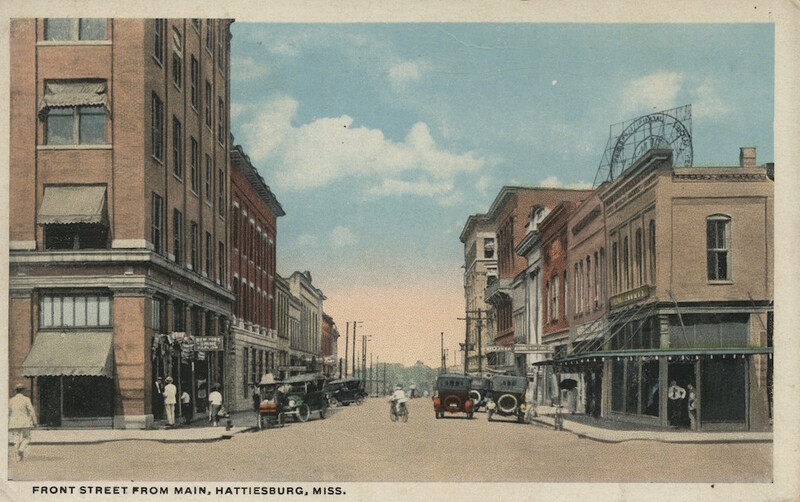 The Congress of Racial Equality, the Student Nonviolent Coordinating Committee, the Delta Ministry, and other major civil rights organizations also had activists working in Hattiesburg, among them Lawrence Guyot, Mattie Bivins, Hollis Watkins, and Curtis Hayes. Forrest’s population had grown to 52,722 by 1960, with whites still comprising 72 percent of the county’s residents. 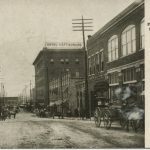 Forrest was one of only three Mississippi counties whose population boasted a median level of schooling of eleven or more years, and the county registered in the top five for nonagricultural employment, retail sales, bank deposits, and per capita income. 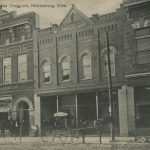 The county also had the state’s largest retail workforce, though chemical manufacturing was Forrest’s largest industry. The county boasted a small international contingent, most of them Mexican. Forrest’s population continued to increase over the next two decades, and by 1980 the county was home to more than 66,000 people. As in many counties in southeastern Mississippi, Forrest County’s 2010 population remained predominantly white (60 percent), and the 74,943 residents included a small but significant Latino community. Like neighboring Lamar and Jones Counties, Forrest’s proportion of African Americans also grew over the previous half century.